Within 1 hour from Geneva. Within 1 – 1.5 hours of Geneva. Within 1 hour of Geneva. Within 2 hours of Geneva. We make simple to find quality skiing within an hour or two of Geneva Airport. 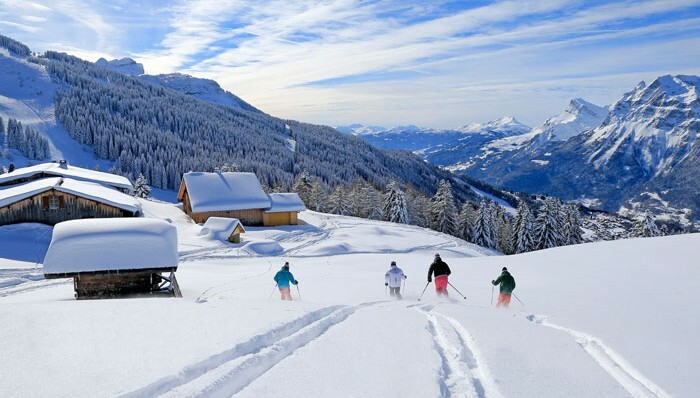 Ski near Geneva and you can save on valuable transfer time. If you have any questions regarding ski resorts near Geneva Airport or you need extra information, you can contact us at ski@skigeneva.co.uk.